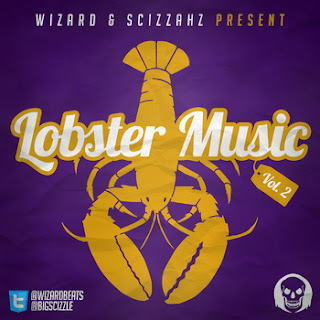 Picking up where they left off with volume one, Wizard and Scizzahz have collected a brand new bunch of beats from the trap side of the fence. Some of these are stankface. Catch the preview on YouTube.